A female employee is eligible for 45 days of maternity leave upon completion of one year of employment with the employer; and half of the pay if she has not completed one year of employment. This is in accordance with article 30 of the federal law no. 8 of 1980 regulating employment relations in the UAE (the 'Employment Law'). 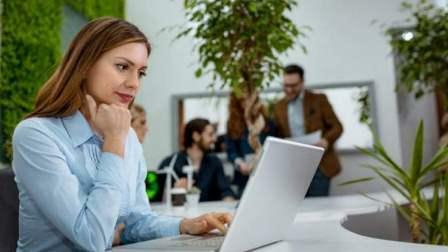 It states: "A female employee shall be entitled to maternity leave with full pay for a period of 45 days, including the period preceding and the period following her confinement, on condition that she has been in her employer's service for a continuous period of not less than one year. If she has not completed the aforesaid period of service, he shall be entitled to maternity leave with half pay.